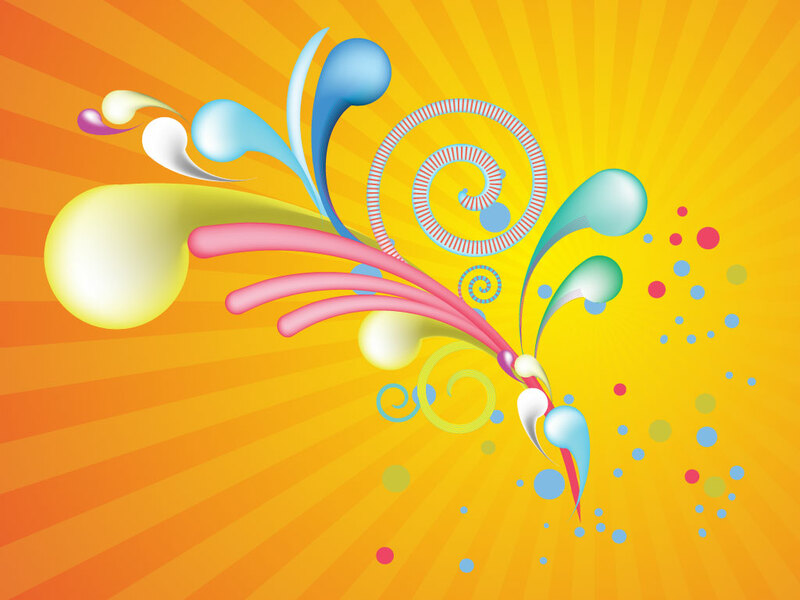 This bright and colorful background features rays or swirls of light shooting forward. A cool perspective piece that will look great as a background for a greeting card or a kids poster. Tags: 3D, Circles, Colorful, Perspective, Rays, Spiral, Stripes, Swirls.